Send transactional SMS regardless of time constraints and deliver important info to your customers across all time zones globally. Send alerts and reminders across our platform and get instant deliverability on the go using our bulksms services. Ensure optimum turnaround time for your customers! Handle Bulksms delivery constraints with interactive and easy to use interface. Increase traffic on your website by drawing customer attention to new products and services and redirect end consumers to website through URLs by our online sms service. Bulk SMS sent to customers to pass on information necessary for using product or service to keep customers informed. Such SMS can be sent to both DND & Non-DND Numbers along with a 6 digit bulk sms sender ID. Promotional bulk sms are being used for the sms marketing services or products. 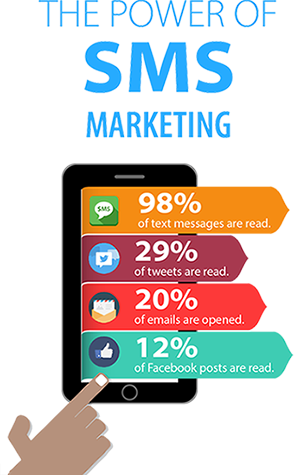 Such Promotional SMS contains sales & marketing sms activity. Such messages can be used to promote products & services among potential prospects clients. We are having experiance development team who work on Magento, Open Cart, Prestashop, Woo commerce etc. Our Website development packages starts from INR 30,000. We develop CMS and HTML both websites.